Okay, I not it’s not anywhere near Easter right now, but I just couldn’t wait that long to share this precious vintage postcard! 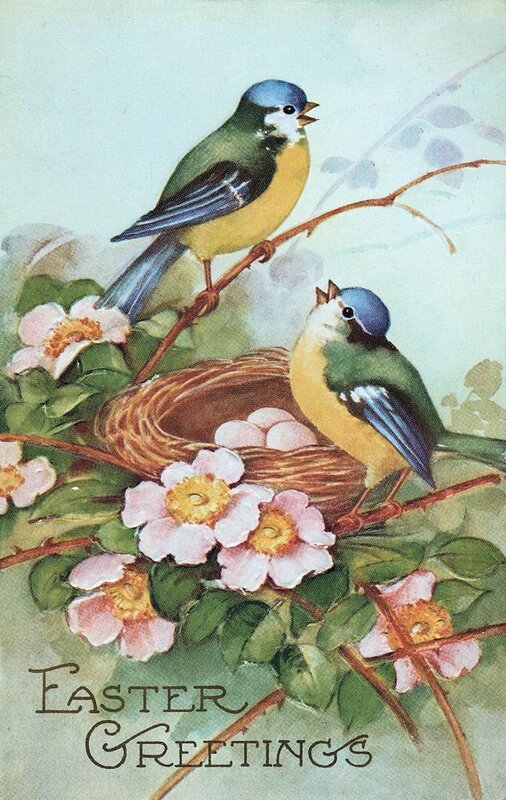 The card shows two darling birds perched on their nest with 3 pink eggs. I just love the pretty soft pastel colors in this card!! 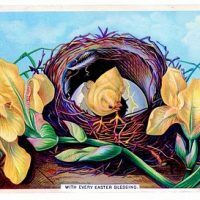 I think some of the vintage Easter cards are the best! I just bought a few at an antique mall the other day. The designs are so special. This one is truly beautiful! Thanks so much for ALL your awesome free graphics…your time & hardwork are truly appreciated!!! I love this image! Always love the birds!!! 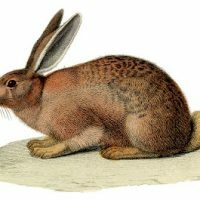 This is gorgeous and I love Vintage easter stuff! !